After admitting to hitting the mother of his children about her head with a soft drinks case and threatening to not stop beating her until she died, a mechanic was on Tuesday sentenced to 18 months in jail. Roopnarine Persaud, 50, stood before Chief Magistrate Ann McLennan, who read two charges to him when he appeared in the Georgetown Magistrates’ Court. 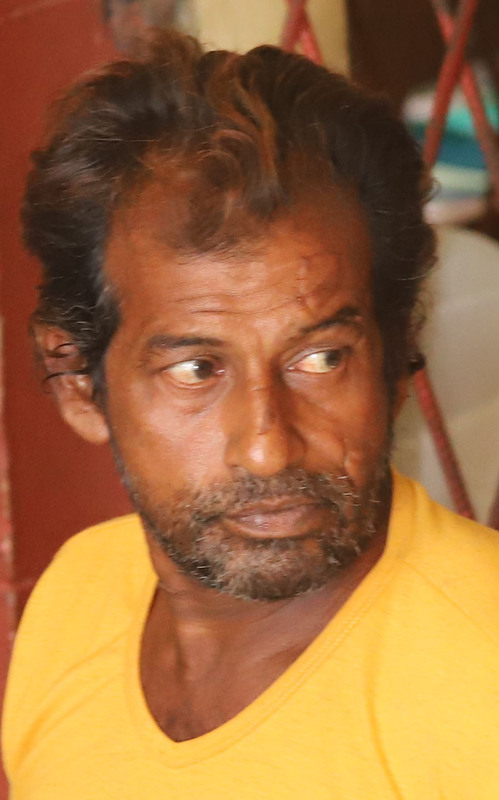 The first charge alleged that Persaud, on April 5, at Barama Line, Baramita, North West, unlawfully and maliciously assaulted the mother of his two children…..